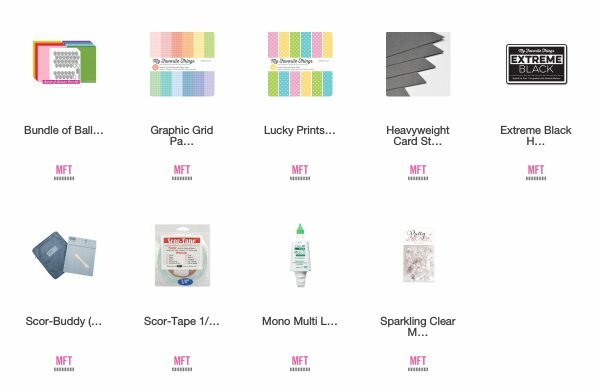 MFT March Kit, Release Day! 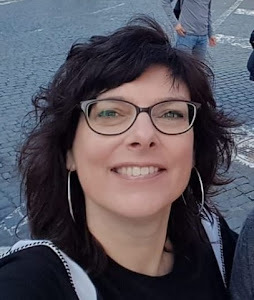 Ik maakte een ballonnen kaartje met een pocket binnen in alwaar je een tag in kunt doen maar een centje past er ook prima in. De prachtige tekst komt van de Handwritten Happiness stempelset. Love that you can use the balloons on their own without the alphas. 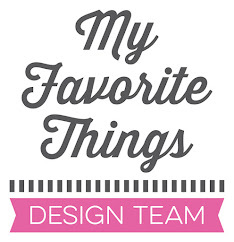 They are perfect die-cut in patterned paper! WOW! I love the soft colors! Great card, I love the soft greens! the greens make it so elegant! Very cute! Love the colors with the black. Fun to include a tag/money in the card! 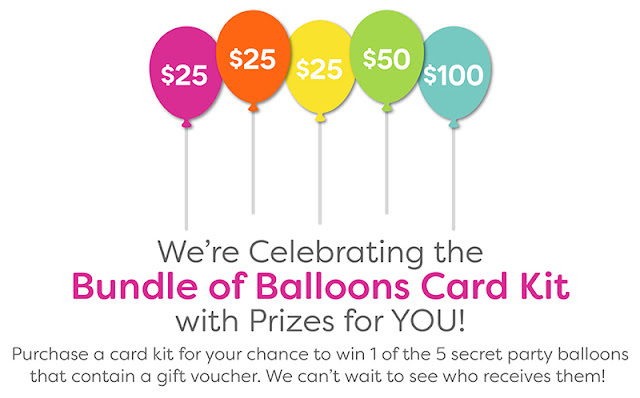 Your chosen color palette shows how well the balloon dies can be used for "grown up" cards too! Let this! Love those fun balloons! Great colors! Great masculine card. And thank you for using the free with $60 die, too. What a lovely card! Great colors! 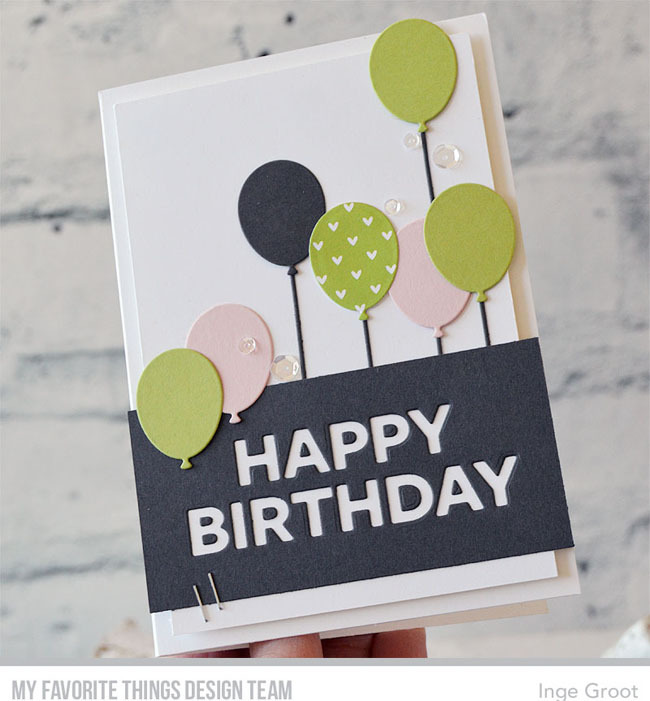 Love the colorful balloons used on this card. So pretty. Quite lovely in colors and design! Love this color palettes you chose. Great card for a guy. The colors are great and I love the addition of the hearts! Love the sophisticated look of this card. Helemaal leuk en mooie kleurtjes weer. That’s a great card ! Love the color combo. 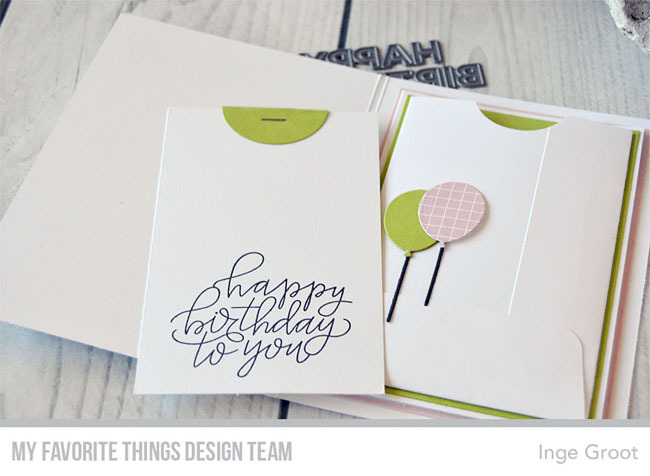 I love how you combined patterned paper and the cardstock and how you matched the envelope to the card. 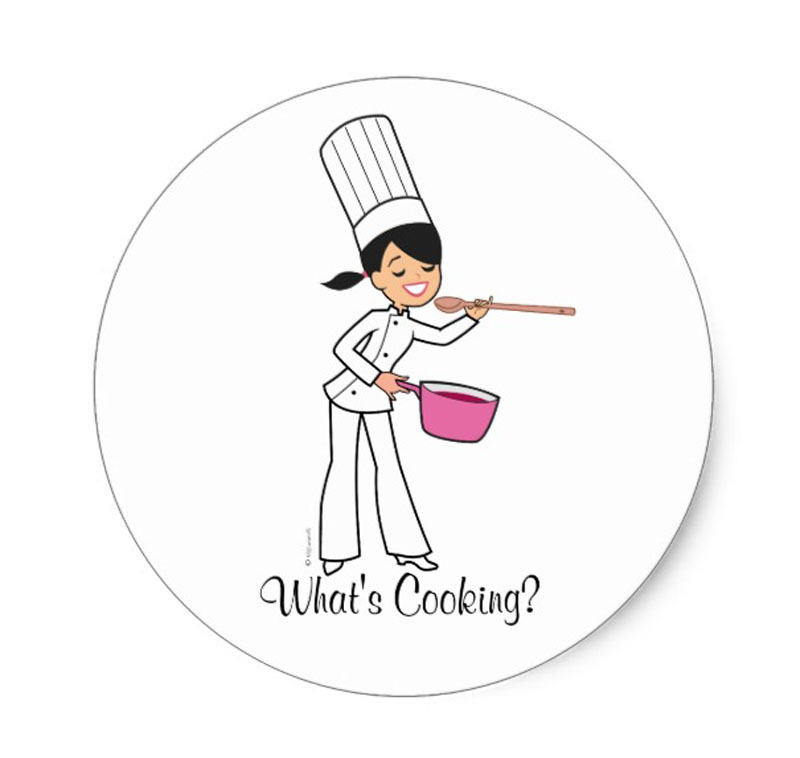 What a fantastic card you've made! Thanks for sharing. Super cool card! I love the font on the Handwritten Happiness set. So pretty! Adorable. Love your color selection. Wonderfulĺ card! Love the colours and the balloon wìth the hearts all cover it is a nice touch. It adds interest? 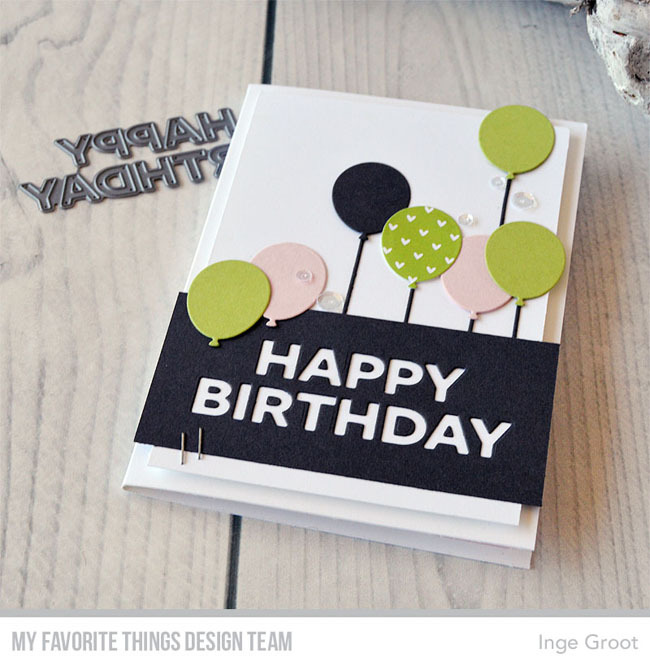 Love the color choices on your cute balloon card!